We remember those who have served, who have given their lives for the freedom we so enjoy. 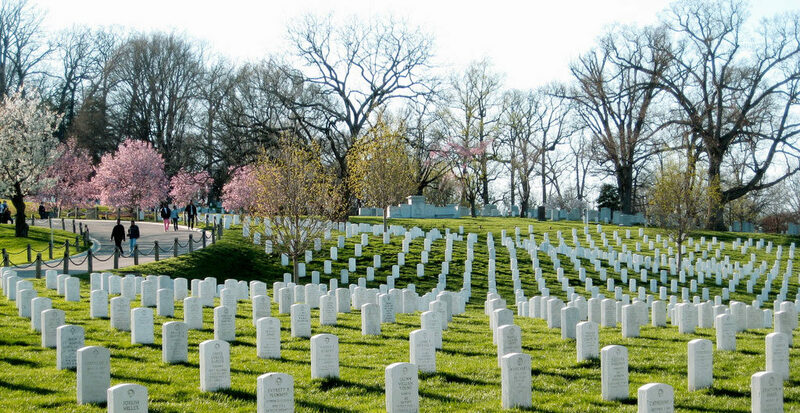 We remember their honor, their duty, their sacrifice. We remember the families they left behind, those who have lost husbands and fathers and sons and wives and mothers and daughters. We pray healing for those who’ve been deeply wounded by the shrapnel of war. We pray hope for those whose lives have been shattered. We pray protection for those in harm’s way, who stand between us and the dark face of violence. And today we pray for peace. We pray for the safe return of our men and women from far corners of the globe. We pray for love to overcome evil. We pray for an end of war, for the day when soldiers will no longer be needed.